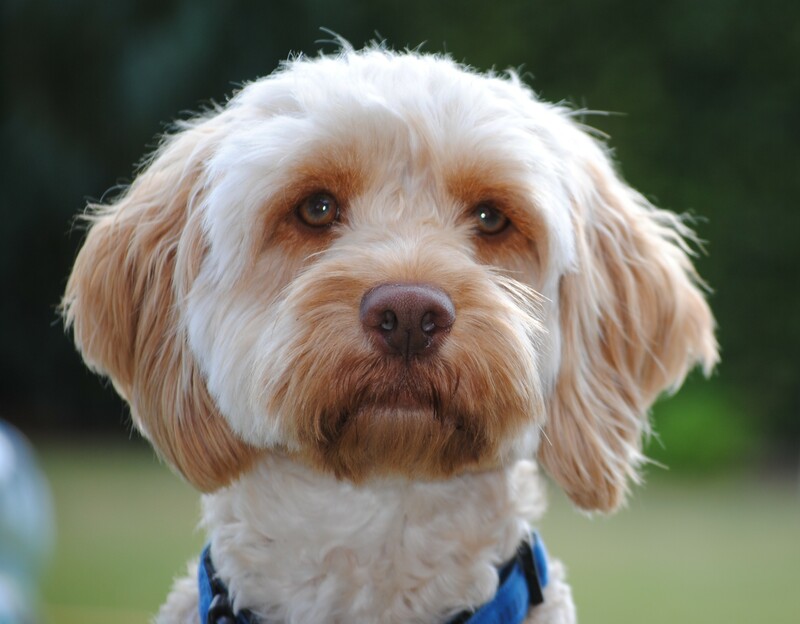 The member of the family who had the most difficult journey to Australia was our family dog Mr Pup. The many weeks of quarantine were particularly hard on him, not to mention us. A full year later, I asked him about his first year in Australia and whether the upheaval has been worth it.What did you think when you first heard us talk about moving to Canberra? Well, I didn’t really know what it all meant. I suppose I thought it was just another town in Denmark. I had no idea we would be moving to the other side of the world. What was the most exciting thing about moving? None of it. How would you feel if, suddenly, all your furniture disappeared from the house, and then one day, you were bundled into a tiny cage and dropped off at a warehouse on the rough side of town? It’s hard to think of that as exciting. What was the scariest/saddest thing? The saddest thing was when Mummy left me at the airport. I’d never flown before, and there I was, in the cargo warehouse, with stickers all over my cage, being moved around by fork-lift truck and then, finally, shoved into the windowless hold of an aeroplane. When everyone else in the family talked about the flight, they mentioned seats, movies and meals, but I didn’t get any of that. To my left was a box with a big snake in it, and to my right a cage with a huge Rottweiler who snored so much that I barely got any sleep. I won’t be flying Emirates again, I can tell you. Mr Pup heads to Australia. The scariest thing is all the thunderstorms we have in Australia. I think I’d experienced about three of them in my first three years of life. Since moving here I’ve hidden under the table from about ten already. What was difficult about the process of moving to Australia? After the journey to get here, you’d think that would be the end of it, and there’d be a warm welcome followed by a family reunion. Not a bit of it. 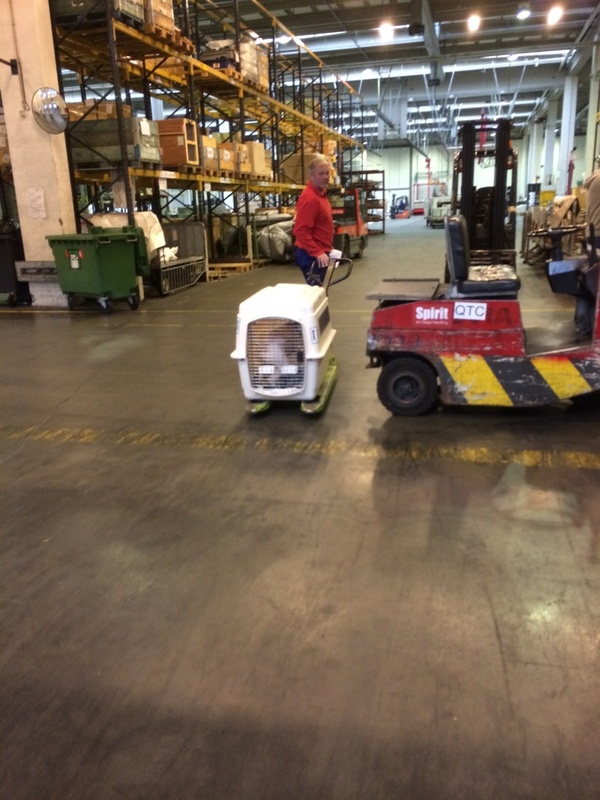 On arrival, I was carted off to a detention centre on some industrial estate and kept in a small cage for weeks on end. The staff were okay but the head vet was pretty grumpy. He kept me in for an extra few weeks because he thought I might have ticks. Me. Ticks. The cheek of it. I also miss my old friend Kashmir, a lovely black Labrador I used to play with in the fields. I have a new friend called Mitzi who talks to me through the fence sometimes, but it’s not the same. What did you think when you first arrived? Actually, there’s a funny story here. I didn’t realise I had a connecting flight in Dubai, so when I got there, I thought I was in Australia. A cat put me straight, which was embarrassing in itself. When I did finally get here, I couldn’t wait to see my family. When we eventually were reunited, I’m ashamed to say I actually wet myself. I can’t imagine they’ll forget that in a hurry at the detention centre, so we left pretty quickly after that. Did it take you a long time to feel at home here? Things smell different here. I miss the wild hares that I used to see in Denmark – the rabbits here, kangaroos they’re called, are absolutely massive and don’t look like they’d be much fun to chase. I also don’t get let off the lead as much as I used to. Partly that’s because Canberra is more built up than where we used to live, but also it’s because there are more rules here about where dogs can run free. Oh, and there are things called snakes too. I haven’t met one yet but they don’t sound very nice. What was the question? Sorry, I thought I saw a ball somewhere. Can you think of one of the first things that made you feel at home here? My family. To be honest, when I was a baby, they made a fuss of me all the time. After a while, I think they just got used to me being around and they didn’t play with me anywhere near as much. But after I got released from prison, it was like I was a puppy all over again – they couldn’t leave me alone, and they were cuddling me, playing with me and taking me for long walks all the time. It was brilliant. Can you think of anything you found difficult at first? My family bought me a lovely new bed as a settling in present, but after being away from them for so long, I didn’t really want to sleep on my own, so I got in the habit of hopping onto their bed each night. A year later and I quite like it that way, so I suppose moving here has made me feel a bit less independent but a bit more loved, which is not a bad trade off. What have been the best bits about moving to Canberra? The first day I got out, we all went swimming in a river. I’d never done that before and it was great fun. Then a few weeks ago, we went to the sea, which is like a lake or a river, only much bigger. They have these things called waves which creep up on you from behind and soak you. Everyone was laughing, even me – that was a brilliant day. We seem to do a lot more of that as a family since we’ve been here – big days out with lots of laughter – so that’s the best bit for me. 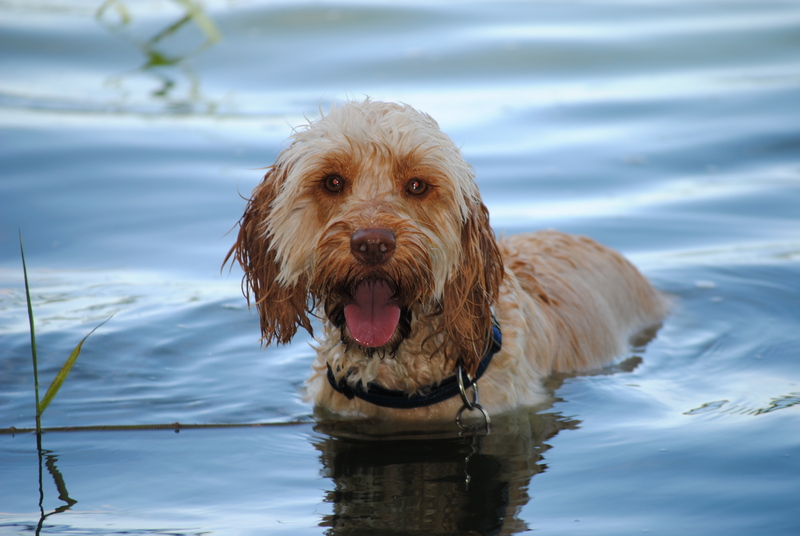 Swimming is one of Mr Pup’s favourite things to do. What were the worst things – were they the things you expected? Quarantine. Absolutely the worst. I don’t think I knew what to expect to be honest. I think, had I known what was in store, I’d have stayed off the plane in Dubai and gone to check out the camels. They look like me only bigger, so maybe they could have adopted me and let me live with them there. What advice would you give to anyone in the same position as you whose family is planning to move here? Talk them out of it. I mean, don’t get me wrong, life is good now, but when you’re locked up, without a calendar or a radio, you’ve no idea how much time has passed and how long you’re going to be there. It feels like a life sentence, and life is pretty short anyway when you’re a dog so you don’t want to be wasting it eating prison food and pacing a concrete floor. What are you looking forward to in your second year in Canberra? Lots more days out. I’ve got a bit out of shape since the move – too many treats and not enough exercise, so I need to get fit again. I’d like to do more swimming, I’m very keen on ball games, and I’ve heard there’s something called surfing which I might be able to have a go at. It’s a challenge to fit it all in, but since I regained my freedom, I’m determined not to waste a single moment, except when there’s a nice soft bed on offer, of course. 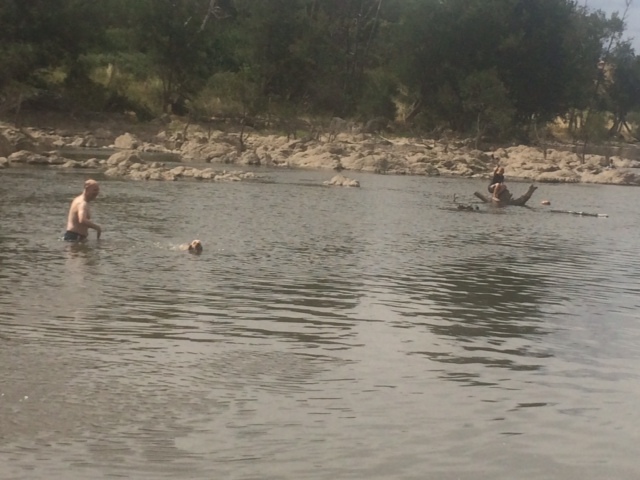 Swimming in the Murrumbidgee River at Uriarra East. Aww Bless him, at first I thought this was you putting words into his mouth but now I’m convinced this was a real interview with Mr Pup himself. 100% sure this would be his interpretation of the last year. And his typing skills have come on very well. If only he could curtail the dribbling on the keyboard he could be a real-life dog with a blog. Haha, Mark – and Mr Pup – well done. Sounds like Mr Pup is trucking OK and I’m sure the bad memories will fade with time. They usually do! I think as long as he has a full bowl of food and a frisbee to chase, life will never seem that bad.